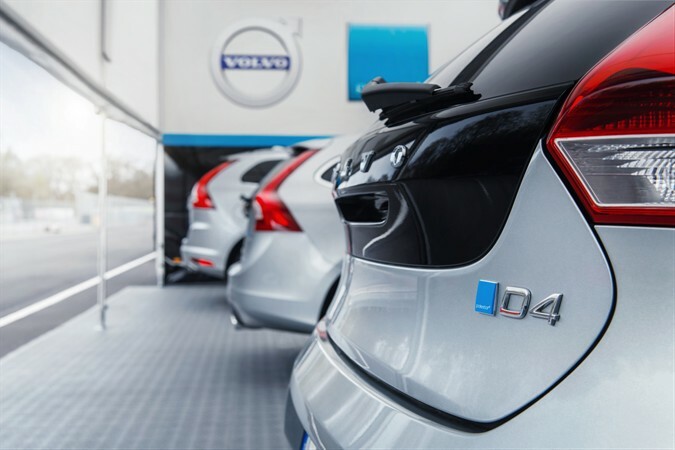 There are two new Polestar Performance Optimisations released this week for two award winning Volvo Drive-E engines of model year 2016: the T5 petrol engine and D4 diesel engine*. The latest optimisations are of the new generation Polestar Performance Optimisation, developed and designed by the engineers of Polestar and the racing drivers of Polestar Cyan Racing, which include the entire drivetrain. ”The new Polestar optimisation is about making the car more dynamic and responsive to drive. We use the same philosophy as when optimising our race cars, to create a completely balanced package. 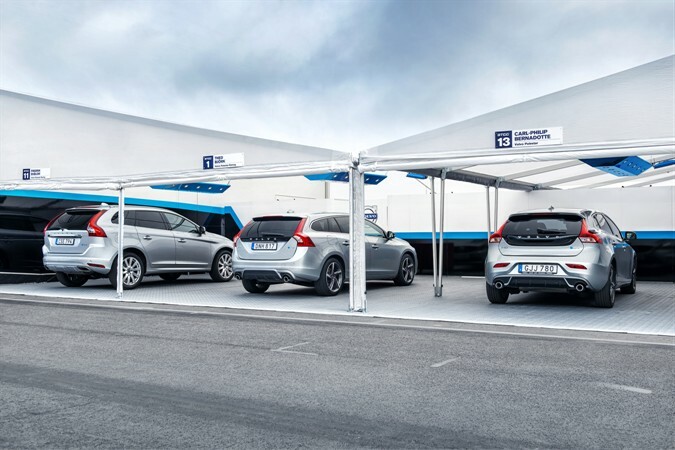 And this is exactly what we have focused on with the new generation optimisations for Volvo cars: powertrain optimisation for real life driving,” said Thed Björk, reigning STCC champion and Polestar Cyan Racing driver. The new generation optimises mid-range engine performance, throttle response, gearshift speed and accuracy, gearshift timing and off-throttle response functionality, changes that together increase the performance when driving actively. More information is available here. Available models for the new optimisations are the Volvo S60, V60, XC60, V40 and V40 Cross Country*. Visit the Polestar model selector to see if your Volvo can be Polestar optimised. * = Release timing and availability may vary; contact your local Volvo dealer for further information.